But what if we told you these two methods weren’t enemies, but allies? 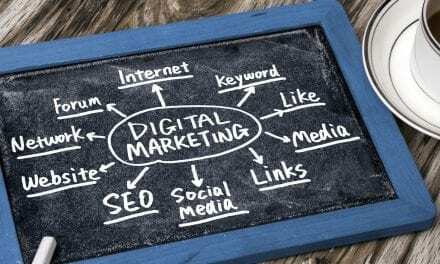 There are a lot of opinions floating around on the internet regarding print and digital means, as well as whether this argument has any validity at all. Some say print is dying. We say it gained a partner to expand its business. Discover why as we dive deep into this hot topic and reveal the advantages of using digital magazines to either enhance print publications or simply start a magazine from scratch. Instead of adding our opinion to the print vs digital debate like kindling on a flame, let’s start with the facts. In 2017, Freeport Press conducted a survey where they received feedback from 1,083 magazine readers on their preferred format for publications. The results may surprise you. Approximately 44 percent of readers read 1-2 magazines a month, while 27% read 1-2 digital magazines a month. A-ha! Print must be winning! Right? This is the assumption that has led many publications to miss out on key opportunities to grow–or even save–their business. Think about it. When you calculate 27% of 1,083 people, that’s almost 293 people. That’s 293 potential readers print magazines are missing out on. So what if print publications tapped into this resource? They could deliver digital versions of their magazine to subscribers with a click of a button. No printing costs. No delivery costs. Just straight profit to pile on top of existing print subscribers. Offering a digital-only subscription at a cheaper price also provides an opportunity to bring onboard new readers who were hesitant to pay full price for the print subscription. Print isn’t dying. When it comes to reading articles and features, many readerships still prefer a tangible publication. There is something about holding a magazine, flipping through the pages, and the subtle smell of ink on paper that captivates many readers. While the internet is a great resource and one many people use to read up on the news and various click bait or niche stories, print magazines are viewed as more leisurely formats. 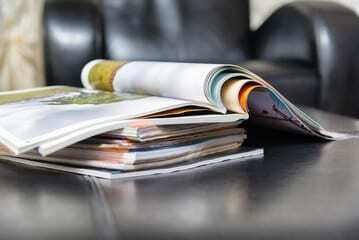 Many readers classify sitting down and reading a physical magazine as a form of relaxation. It gives them a break from the screen they spend a good portion of their day staring at while at work. Yet where it excels, it also lacks. Digital magazines have many advantages, one of the primary ones being convenience. 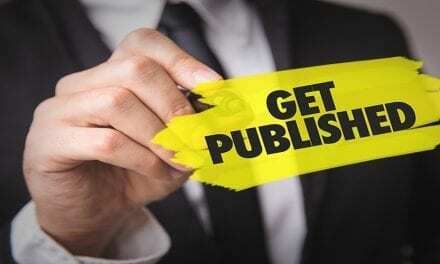 Digital publications are quick to produce, easy to access, and offer many features print publications cannot. If you already have a print publication, creating a digital format can be an easy 3-step process. One that costs a tiny fraction of what takes to produce and distribute a print magazine. It’s easy for your readers to access, too. When you’re ready, you can blast the issue out via email in a format viewable on any digital device. 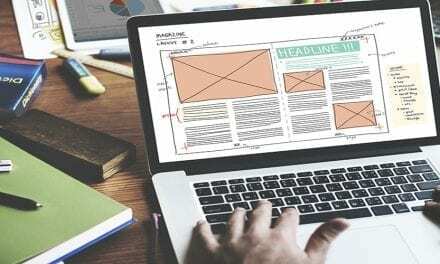 Whether your audience is on their computer or scrolling through their mobile phone, they won’t have trouble reading a digital magazine if it’s designed correctly. Plus, they can carry it with them anywhere. There’s no need to find room in your bag for it or worry about misplacing your copy. It’s readily accessible on your digital device to take with you wherever you go. It’s also important to note that digital magazines have unique advantages over their print counterparts. Just like a physical magazine has its own feel and smell, digital magazines carry an advantage unique to its platform: interactive features. You can’t drop audio or video media into a physical magazine, nor can you track analytics based on how your readership interacts with an issue. People are consuming content with a voracious appetite. However, the means by which they consume it are changing. Video content has spiked tremendously across social media platforms. Like the news, people enjoy the multi-sensory delivery of stories, tips, ideas, and more. Simply including interview footage or additional sound bytes into your articles can make it exponentially more popular. It gives your reader a chance to engage in the content they are consuming, which causes them to linger on the information rather than glance over it. It’s a hook to draw them in and encourage them to continue reading. This is just one example, yet it’s a great illustration of the advantages of digital magazines. There is so much to be gained and gleaned from this modern-day format. You just have to tap into its capabilities. After reading this, can you really say the battle of print vs digital is one worth arguing? Or is it time to put away the gloves and start seeing their synergy? The more you consider it, the more it seems ridiculous to choose one or the other when print and digital mediums work together so well. Both print and digital mediums have their place. With unique advantages to each, you can build your publication strategy around the pros that work best for your target audience. In most cases, having both formats benefits your business, so why fight it? If you own a print publication, let digital work hand-in-hand with you to grow your readership. If you are just starting out, create a digital magazine to reduce your startup costs and expand your readership, then consider print issues if the demand exists. Stop taking sides on the print vs digital debate and take advantage of a tool that can help you expand your readership. Our user-friendly digital publishing tool makes creating a digital magazine easy. Translate your print publication into a digital format or simply dive straight into the advantageous realm of digital publication! We give you the keys to make it happen. Sign up for free, explore your options, and start creating today. I agree with what you said about print and digital mediums and how they both have their place. I think that reading magazines in any form is a simple way to stay informed about celebrities and other news. If I wanted to be informed about the lives of celebrities, I would locate a reliable news source.